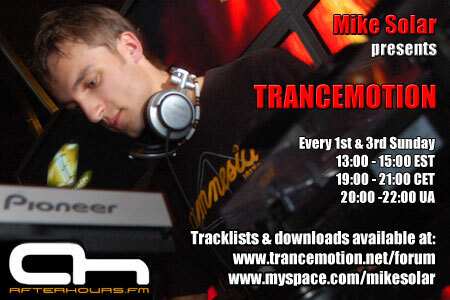 In the second hour I've got an exclusive guestmix from ukrainian DJ/producer - Dima Krasnik! Some of you have probably heard his tracks, so gonna enjoy them again! I know this tune.....LOVE IT..